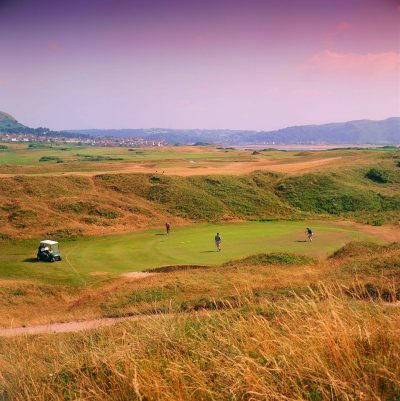 North Wales Golf Club is situated on the West Shore of the beautiful seaside resort of Llandudno with fantastic views over the Conwy Estuary to Anglesey and Snowdonia. 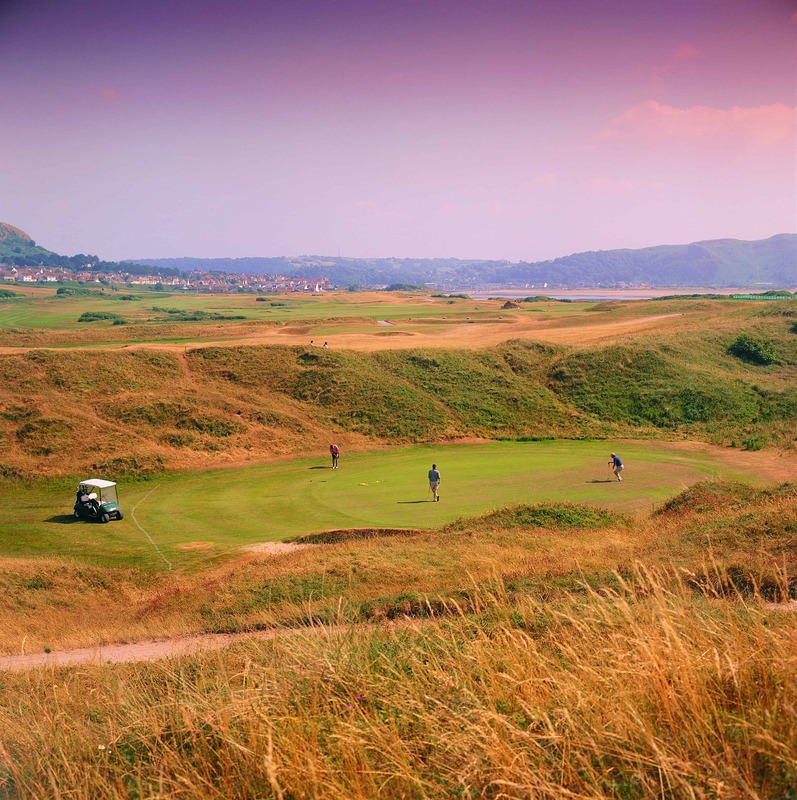 It is an 18 hole links course of Championship standard and one of the most enjoyable golfing experiences in North Wales. A natural links course in every aspect. The front nine holes are similar to Troon, running alongside a railway line and the homeward stretch along the coast.